I've always loved reading, but until recently I never had enough time to properly commit to reading something more than a magazine. Ever since last Summer, when I started getting the train to and from my placement, I had about 45 minutes to kill on the train, so instead of playing Candy Crush or people watching, I decided to make a start on some of the books I've always wanted to read. "Who are you? What have we done to each other? These are the questions Nick Dunne finds himself asking on the morning of his fifth wedding anniversary, when his wife Amy suddenly disappears. The police suspect Nick. 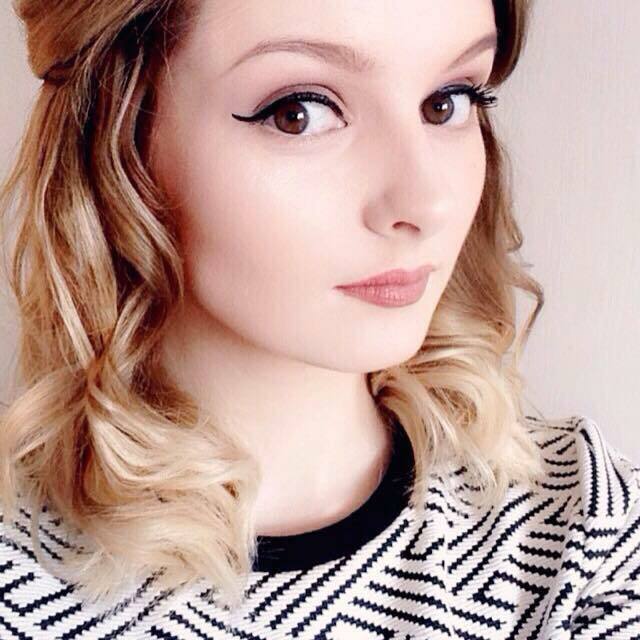 Amy's friends reveal that she was afraid of him, that she kept secrets from him. He swears it isn't true. A police examination of his computer shows strange searches. He says they weren't made by him. And then there are the persistent calls on his mobile phone. So what really did happen to Nick's beautiful wife?" Out of all the books here, this one is my stand-out favourite. I wanted to read it before I watched the movie (which is also incredible) as it had amazing reviews from everyone I knew that had read it. With all the twists and turns in this story, you'll certainly not want to put it down once you start reading it. "During one long, hot summer, five-year-old Pea and her little sister Margot play alone in the meadow behind their house, on the edge of a small village in Southern France. Her mother is too sad to take care of them; she left her happiness in the hospital, along with the baby. Pea's father has died in an accident and Maman, burdened by her double grief and isolated from the village by her Englishness, has retreated to a place where Pea cannot reach her - although she tries desperately to do so. Then Pea meets Claude, a man who seems to love the meadow as she does and who always has time to play. Pea believes that she and Margot have found a friend, and maybe even a new papa. But why do the villagers view Claude with suspicion? And what secret is he keeping in his strange, empty house?" I didn't quite know what to expect whenever I started reading this and I did find that it was a little slow at the start, picks up in the middle and has an abrupt ending, however I did still enjoy it and it would be perfect if you didn't want to read anything too serious. "Quentin Jacobsen has always loved Margo Roth Spiegelman, for Margo (and her adventures) are the stuff of legend at their high school. So when she one day climbs through his window and summons him on an all-night road trip of revenge he cannot help but follow. But the next day Margo doesn't come to school and a week later she is still missing. Q soon learns that there are clues in her disappearance ... and they are for him. But as he gets deeper into the mystery - culminating in another awesome road trip across America - he becomes less sure of who and what he is looking for." Like a lot of people, I'm a big fan of John Green. I like the way he can portray a certain message at the end of each novel he rights. 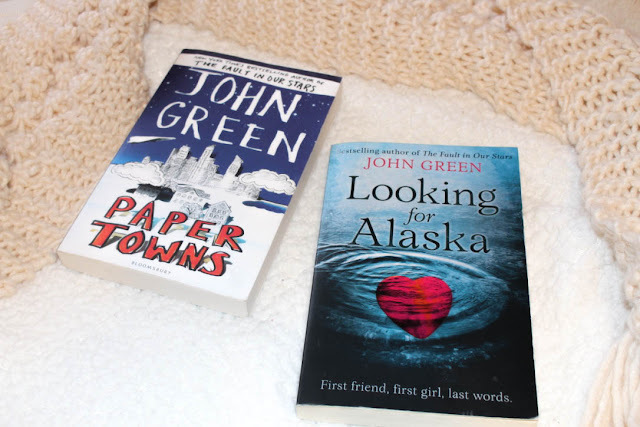 Out of all the John Green books I've read, so far Paper Towns is my favourite. I love how the story flows and all the little clues and messages along the way. I still need to see the movie though! ""If people were rain, I was drizzle and she was a hurricane". Miles Halter’s whole life has been one big non-event, until he meets Alaska Young. Gorgeous, clever and undoubtedly screwed-up, Alaska draws Miles into her reckless world and irrevocably steals his heart. For Miles, nothing can ever be the same again." Another pick by John Green, Looking For Alaska is definitely one that manages to grip the audience into reading more to discover the truth. "I'll tell you what happened because it will be a good way to introduce my brother. His name’s Simon. I think you’re going to like him. I really do. But in a couple of pages he’ll be dead. And he was never the same after that." I must admit, I had no idea what this book was about and bought it purely for the cover. Although, when I did begin to read it, it drew me in more and more. The only thing is that it jumps to different periods in his life, so you have to give it your full attention when you're reading it. Also, it has no definite ending, which you'll discover makes complete sense if you have read this before. "Maddy, dressed in white, stands at the back of the church. At the end of the aisle is Rob - the man she's about to marry. Next to Rob is Ben - best man and the best friend any two people ever had. And that's the problem. Because if it wasn't Rob waiting for her at the altar, there's a strong chance it would be Ben. Loyal and sensitive Ben has always kept his feelings to himself, but if he turned round and told Maddy she was making a mistake, would she listen? And would he be right? Best friends since childhood, Maddy, Ben and Rob thought their bond was unbreakable. But love changes everything. Maddy has a choice to make but will she choose wisely? Her heart, and the hearts of the two best men she knows, depend on it..."
Not my typical kind of read as the whole straight up love story plot isn't really my thing, so I was pleasantly surprised whenever I managed to read this within a week because I enjoyed it that much. I'll definitely be giving Giovanna's other novels a read now, I love her writing style! "Rosemary's young, just at college, and she's decided not to tell anyone a thing about her family. So we're not going to tell you too much either: you'll have to find out for yourselves, round about page 77, what it is that makes her unhappy family unlike any other. Rosemary is now an only child, but she used to have a sister the same age as her, and an older brother. Both are now gone - vanished from her life. There's something unique about Rosemary's sister, Fern. And it was this decision, made by her parents, to give Rosemary a sister like no other, that began all of Rosemary's trouble. So now she's telling her story: full of hilarious asides and brilliantly spiky lines, it's a looping narrative that begins towards the end, and then goes back to the beginning. Twice." This was a fairly enjoyable read and I would say I liked the book, but it's quite difficult to understand what's going on at times because Rosemary's story flips back and forth. "Mother of three and wife of John-Paul, Cecilia discovers an old envelope in the attic. Written in her husband's hand, it says: to be opened only in the event of my death. Curious, she opens it - and time stops. John-Paul's letter confesses to a terrible mistake which, if revealed, would wreck their family as well as the lives of others. Cecilia - betrayed, angry and distraught - wants to do the right thing, but right for who? If she protects her family by staying silent, the truth will worm through her heart. 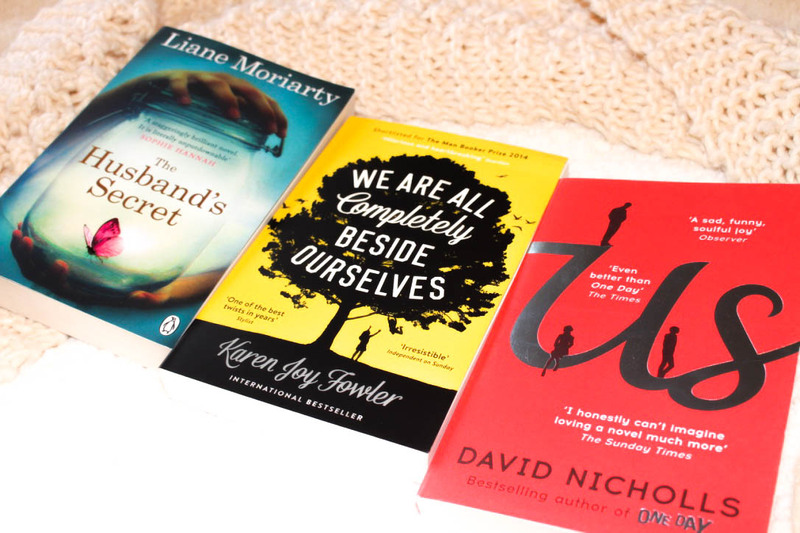 But if she reveals her husband's secret, she will hurt those she loves most…"
I still have to read this one, although at the time I bought this, it was the best seller on Amazon for a good few weeks, so I'm looking forward to getting stuck in! "Douglas Petersen understands his wife's need to 'rediscover herself' now that their son is leaving home. He just thought they'd be doing their rediscovering together. So when Connie announces that she will be leaving, too, he resolves to make their last family holiday into the trip of a lifetime: one that will draw the three of them closer, and win the respect of his son. One that will make Connie fall in love with him all over again. The hotels are booked, the tickets bought, the itinerary planned and printed. What could possibly go wrong?" Again, I haven't read this one yet, but I'm looking forward to giving it a read as well. 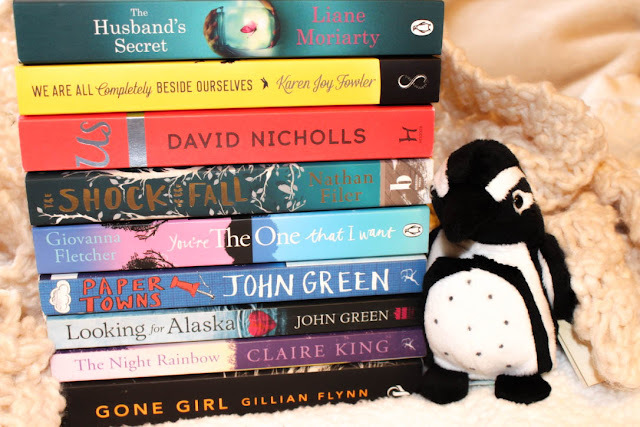 What do you think of my book haul and recent reads? Would you be interested in reading any of them? Or do you have any book recommendations for me? Let me know in the comments! I really love John Green too! And with an upcoming road trip I'll definitely be making a list of books to read! I thought Paper Towns was okay but I loved Fault in our stars! Both movies are great tho! Have a great time on your road trip Kenzie! It's incredible! I'll have to check it out! 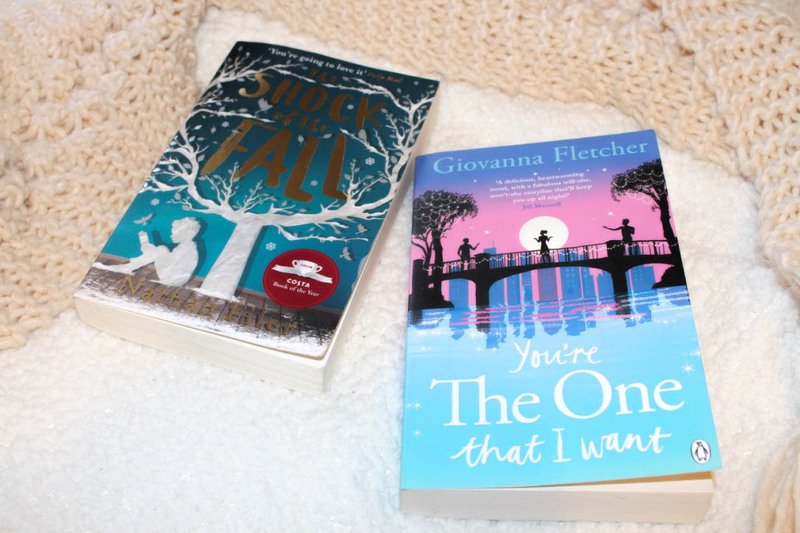 I really liked it, I'm going to pick up more books from Giovanna Fletcher soon! I can't wait to see what he brings out next! 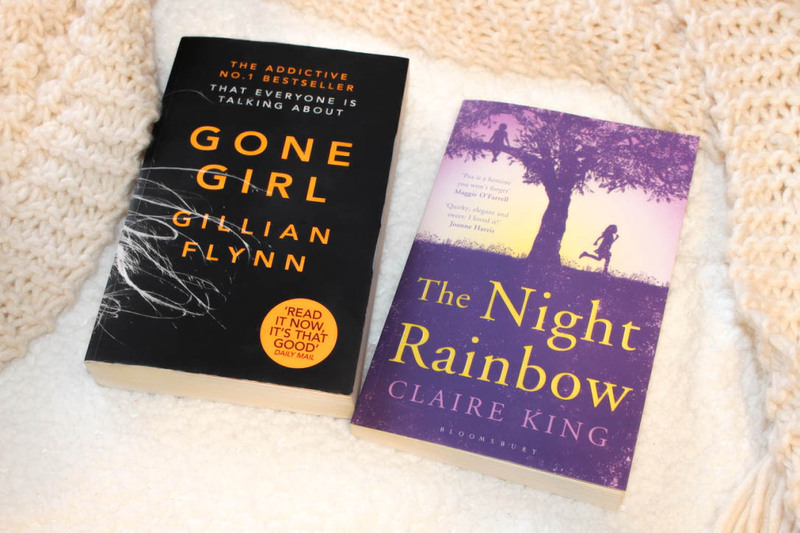 I highly recommend Gone Girl, it was my favourite! I can't wait to get a few more!